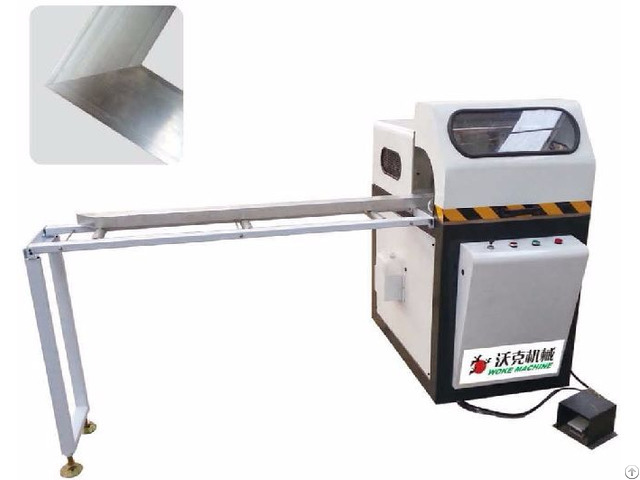 The machine is specially designed and used for cutting aluminum alloy / plastic window and door frame and fan profiles in angle 45°. 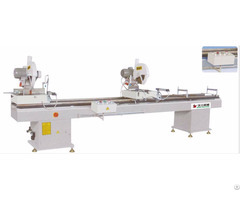 The machine has the advantage of reasonable structure, material stress, more accurate cutting dimensions, high stable and repeatable performance. The saw blades adopt 18’’ hard alloy, with automatic injector cooling and lubricating device. 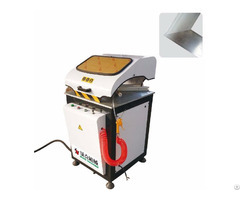 The machine adopts the gas-liquid damping step-less control, with smooth feeding, no glitches. 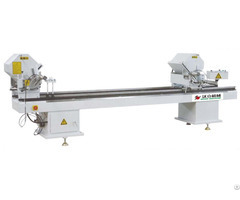 Posted By: Woke machinery co, ltd.
Business Description: Woke Machinery Co., Ltd is the leading manufacturer and exporter for door, window, curtain wall and insulating glass equipment. The operation management of high precision, advancement and specialty ensure that we are able to supply high-quality window and door equipment for customers. We focus on technological innovation, with continuous improvement of technical research and development, and constantly develop high-end products with advanced level.